We have always worked to be Central Oregon Ambassadors of Mountain & Trail. 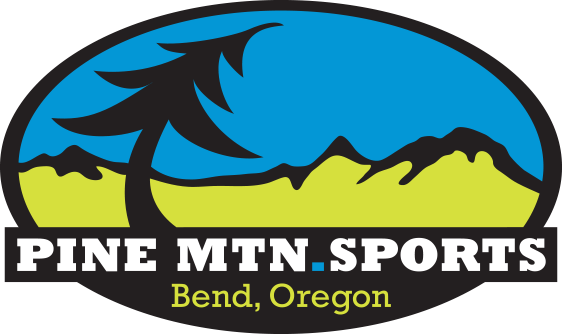 While most bicycle shops in town sponsor a cycling team, Pine Mountain Sports chooses to empower riders who share our goal of giving back and actively making a difference in our outdoor community. In place of matching cycling kits and racing bikes, our team of Trail Ambassadors is supplied with extra tubes, tools, current trail info, 1st aid kits, and trail knowledge that they share with any trail users in need. Our small army of Trail Ambassadors can be found leading our group MTB rides, spreading Trail Love, teaching riding and maintenance clinics for new riders, and volunteering at trail work events and fundraisers for Central Oregon Trail Alliance and our outdoor community. Yes, some of our ambassadors race as well, but our goal is to assemble an effective team of individuals who are focusing their time (and our resources) on maintaining the trails and other trail users. Potential ambassadors are largely identified by their peers. 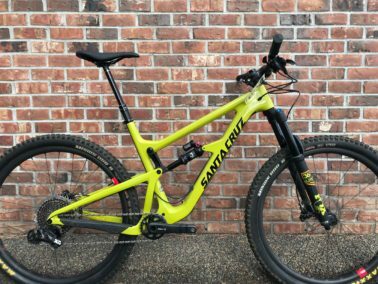 They share a commitment to enhancing every trail user’s experience by their long standing commitment to the Central Oregon cycling community, and by their countless hours of volunteer trail work. If you see someone wearing this Trail Ambassador patch, make sure and say hello and give them a high-five. 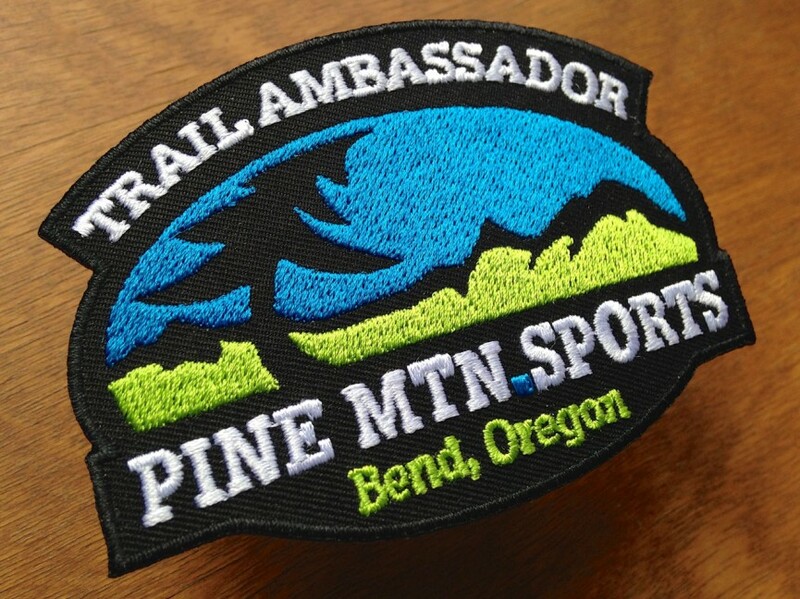 If you are interested in becoming a Pine Mountain Sports Trail Ambassador please email Dan@PineMountainSports.com. 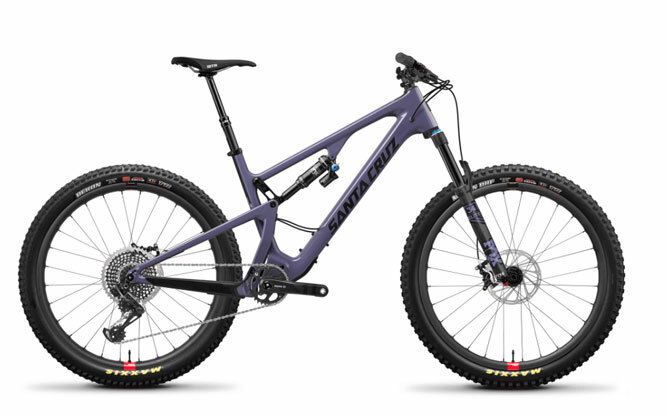 Ladies, if you are interested in becoming a Dirt Divas (women’s-only rides) Ambassador, please email Divas@PineMountainSports.com.